Success in business takes a certain amount of GGRIT. What is GRIT? In the past GRIT was thought of as Guts, Resolve, Instinct, and Toughness. Characteristics that just can't be taught. It is time to redefine GRIT for the modern workforce. 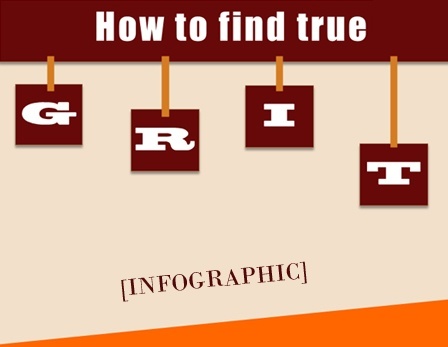 Take a look at this infographic to see a new perspective on GRIT. Then download "A New Approach for Teaching GRIT" to take a deeper look and learn how GRIT can impact your team and your business.